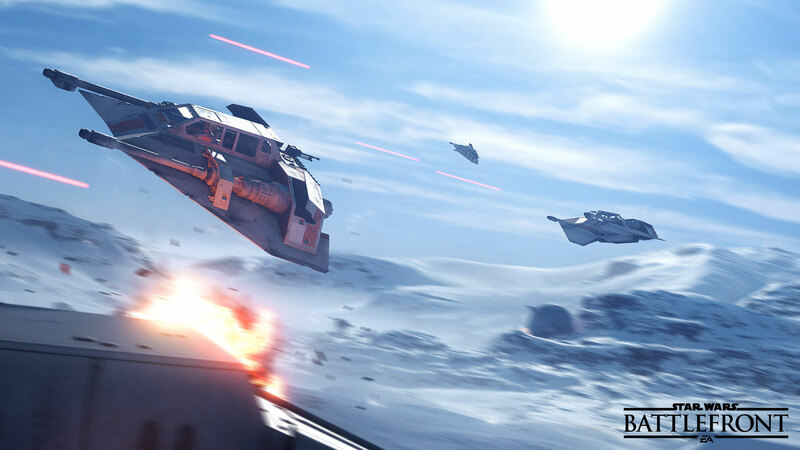 “It’s fascinating to observe players spawning as a Hero or Villain,” Lead Level Designer Dennis Brännvall says, discussing the many playtests done of the Hero Hunt mode of Star Wars™ Battlefront™. Hero Hunt begins with one player starting as either a Hero or Villain character depending on the planet you’re playing on. 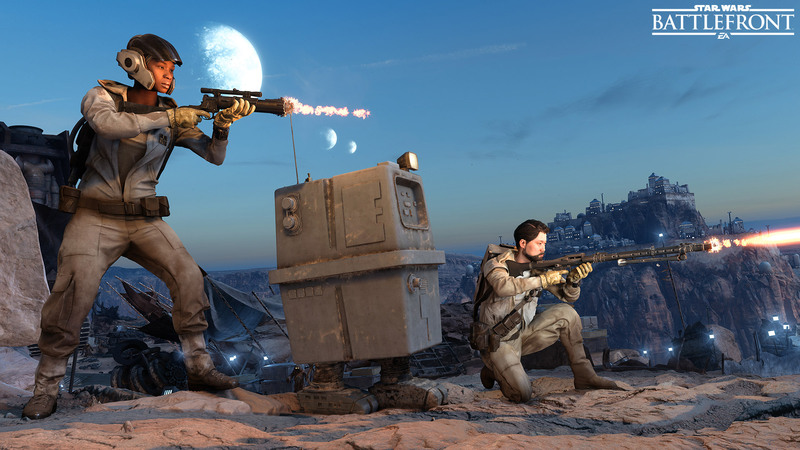 The other seven players spawn as troopers of the opposing side. Thus, a tense seven-versus-one hunt begins. Should you deliver the killing blow on the current Hero or Villain you take their place, spurred on by a short, cinematic sequence as you respawn. The hunter now the hunted, your job is to defeat those in pursuit and survive as long as possible in the boots of Darth Vader, Luke Skywalker, Boba Fett, or whichever iconic character is up based on the pre-determined order. Speaking of strategy, it’s a good idea to team up with someone close by when you notice a Hero or Villain on your radar. Knowing your enemy is crucial; if the current Villain is someone like Boba Fett you want to be in a more confined area where his jetpack won’t do the bounty hunter any good. When Darth Vader is nearby, on the other hand, you don’t want to encounter his crowd-control skills in a narrow corridor. Power Card pickups are also of importance when playing Hero Hunt. Try deploying Turrets or Proximity Bombs on strategic areas like where health boosts spawn for the Heroes and Villains. If you find a Smart Rocket and the Hero or Villain is on low health, you have a good chance of defeating your prey in one fell swoop. 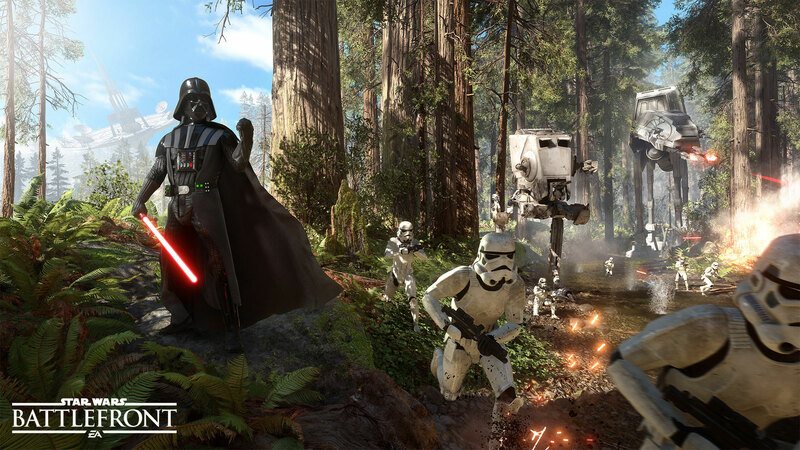 Hero Hunt and all the other Star Wars Battlefront game modes will arrive on November 17th. You can learn more about these in the news section, and study characters like Luke Skywalker, Darth Vader, and Boba Fett in our Heroes and Villains article.